'Wish you were here' Winners! The Coombe Abbey Hotel, located in Warwickshire, boasts 119 rooms and is a unique and stunning venue for weddings, conferences and special occasions. Originally built as a Cistercian Abbey in the 12th Century, Coombe Abbey has now been lovingly restored to its former glory by its current owners No Ordinary Hotels. The hotel is set in 500 acres of parkland, overlooking formal gardens and a tranquil lake. We especially love the afternoon tea that Coombe Abbey offer which includes items such as Scotch Duck Egg, Malt Farm Local Pork Pie, Venison & Red Wine Sausage Roll, Mature Cheddar & Sticky Pickle Sandwich, Real Ale Chutney Piccalilli & Raspberry Jam, Lemon Curd & Cornish Clotted Cream. The historic grade I listed building and grounds are spectacular, everything about this country house hotel oozes history and grandeur. 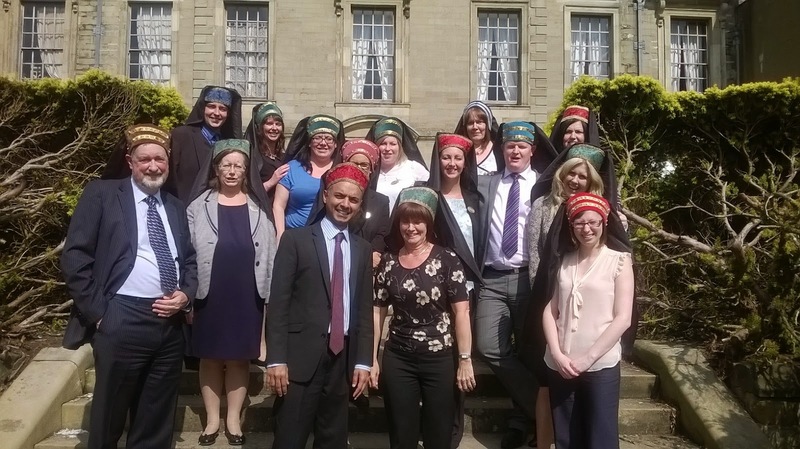 The Coombe Abbey Hotel staff are extremely professional, friendly and approachable. Recently they over saw the installation of Guestline software and happily posed below with our trainers - we certainly enjoyed working with the team. Congratulations on winning our ‘Wish you were here’ competition – very worthy winners! Well done and well deserved, it's a stunning hotel! I won't miss it next time. And you can't miss these argumentative essay topics. Check them out!